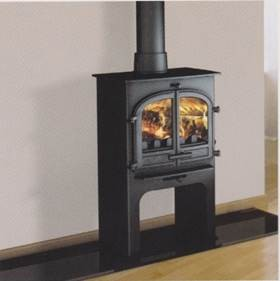 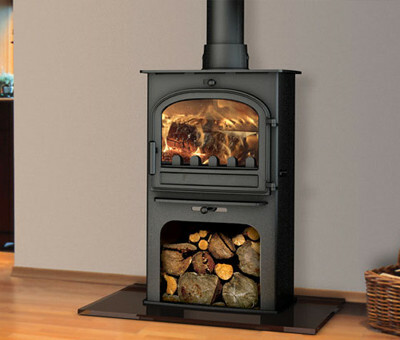 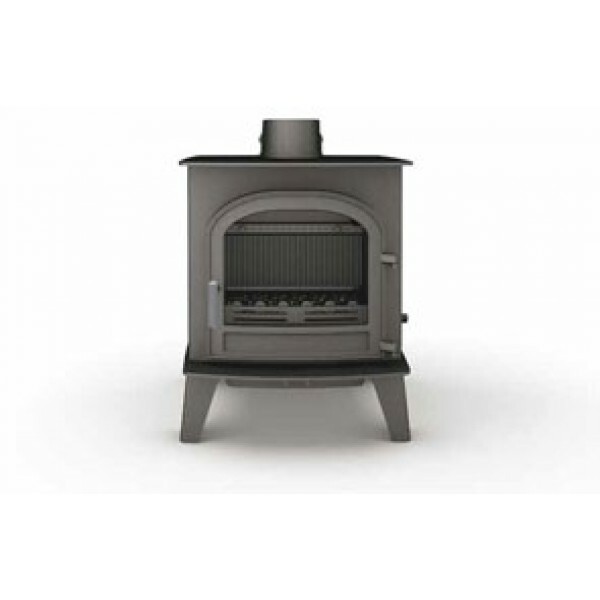 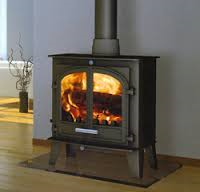 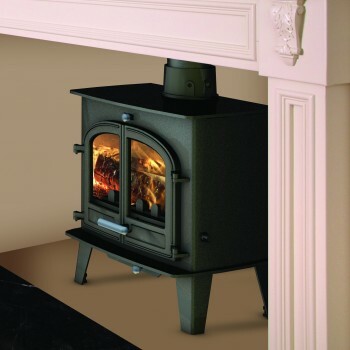 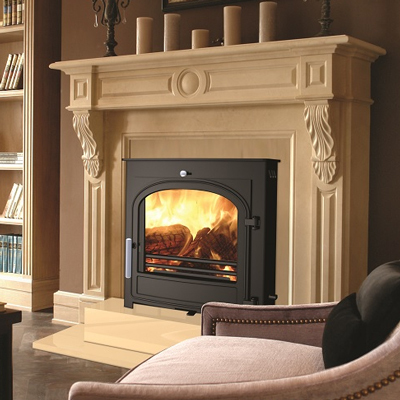 The Cleanburn brand falls under the Hunter Stoves Group, which was originally founded in 1970 and the first wood stove company to manufacturer in the UK. 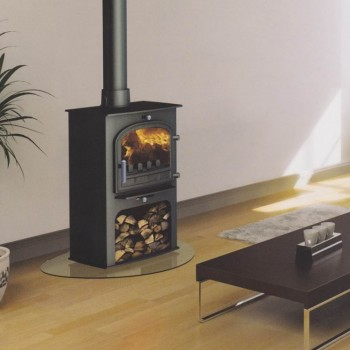 Hunter’s factory in Cornwall compromises of an onsite Solar Farm and a brand new wind turbine so the site is powered solely in an environmental way. 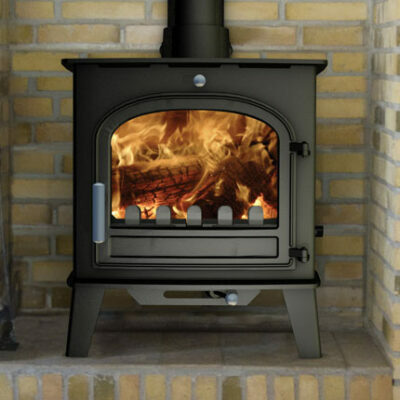 All Cleanburn stoves come with a 2 – 5 year warranty. 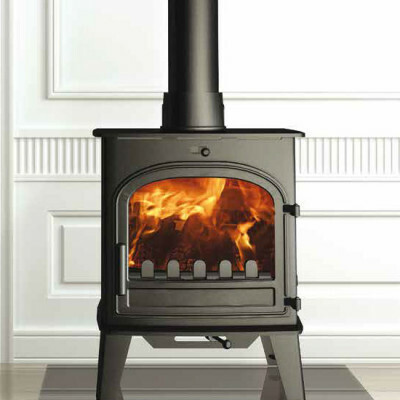 The Cleanburn range of stoves deliver outstanding performance from a fire that is bright, clean and effective. 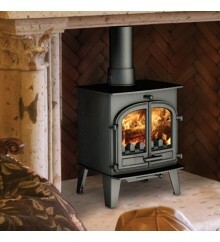 It’s based on three streams of air that ensure ignition is quick and consistent.